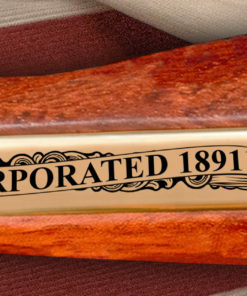 Located in Lonoke County and incorporated in 1891, Cabot is enriched with a vibrant and long history. 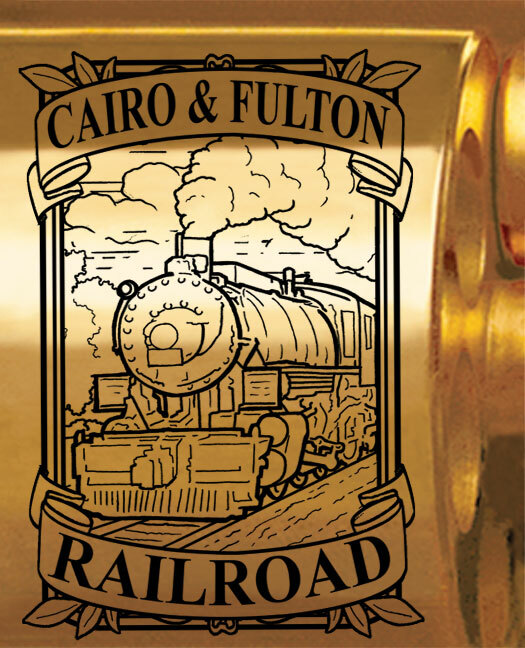 Like many towns in Arkansas, it owes much to its location, economic growth, and of course the arrival of the railroad. 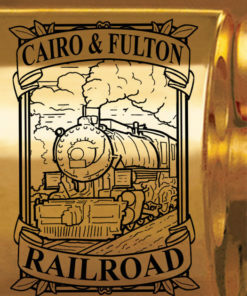 It has also become one of the most desirable places to raise a family and retire. 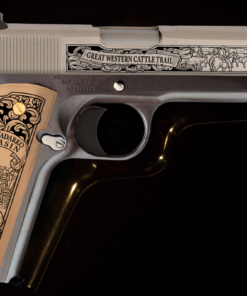 Wanting to celebrate this rich history, American Legacy Firearms is producing the Cabot Heritage Revolver to hand down to the next generation. 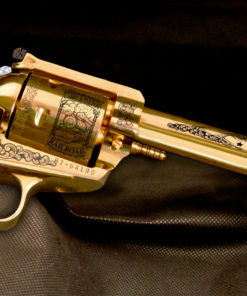 To represent the values of Cabot, we present the Cabot Heritage Revolver on a fully-functional Ruger Super Blackhawk .44 Magnum. 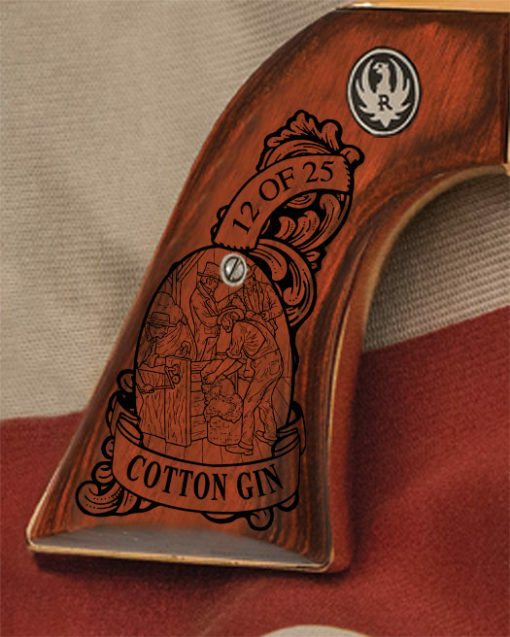 The artwork beautifully showcases certain people, industries, and events that have impacted Cabot’s history. 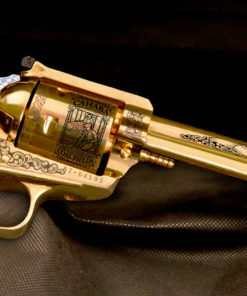 This 24 karat gold-plated revolver is the perfect example of great quality and craftsmanship. 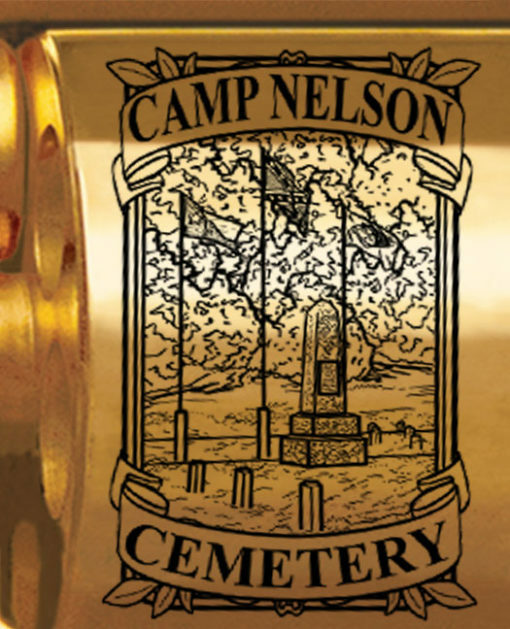 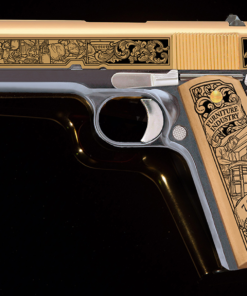 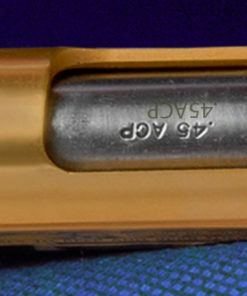 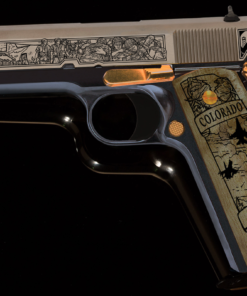 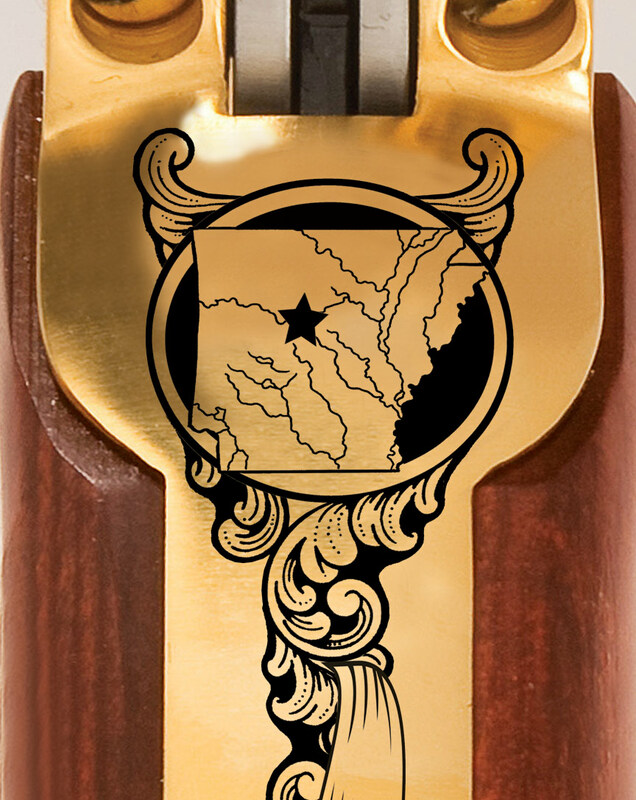 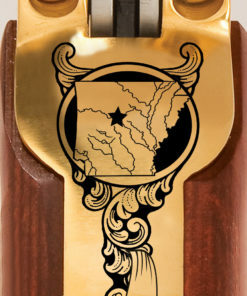 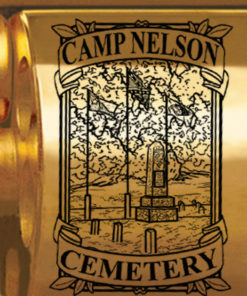 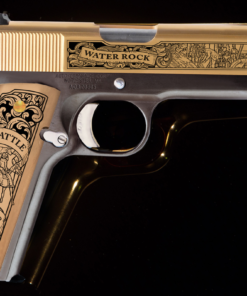 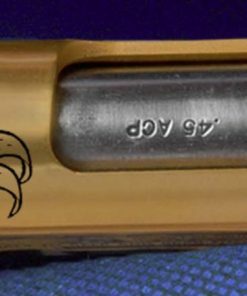 The engravings on the metal and wood are all hand drawn to fit the gun perfectly. 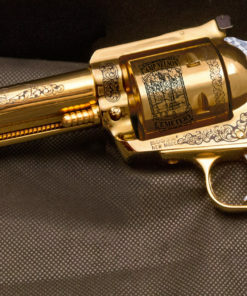 American Legacy Firearms guarantees that each revolver is built to last and can be cherished time and time again. 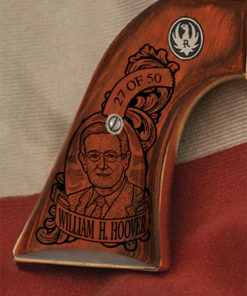 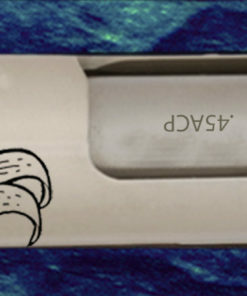 There will only be 25 numbered guns made in the edition! 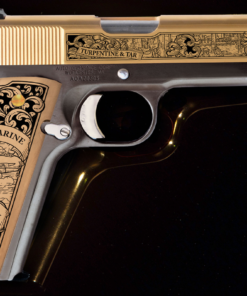 Call and order this once in a lifetime firearm today!